…what a mess. I was hugely disappointed. The book was a disaster in terms of rules and presentation and the setting made no sense (I was a teenager that had just read Vampire and Castle Falkenstein… RPGs were supposed to be “setting-serious” and mechanically elegant for me). The end of the tale: RIFTs was one of those rare RPGs that I decided to sell back (and I only did that thrice so far. Yeah, I regretted two of those sells and was forced to buy stuff back). Lets advance a few (quite a few) years. Today I’m older and wiser… OK, not wiser, but I take myself (and my hobbies) less serious. I’m also more curious and I learned a lot. RIFTs is still an irreparable mess for me, but I learned to love its kitchen-skin insanity (and Savage World my save the setting). I enjoy RIFTs especially for fun-crazy games and post-apocalyptic mayhem (I have Apocalypse World for more “personal/dramatic” stuff). After Swords & Wizardry brought the first RPGs to my attention, I discovered the Palladium Fantasy Role-Playing Game Revised Edition. I even managed to grab a used (but NM) copy here in Brazil. Boy, what a beautiful piece of work! Now I see where Siembieda got his fans from. 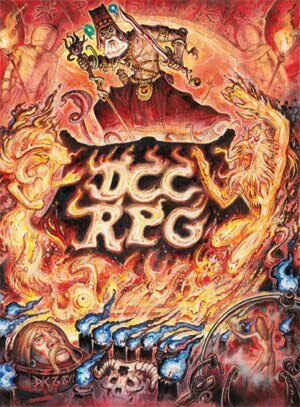 This RPG is basically a considerably house-ruled version of D&D (much like the beginnings of Runequest/BRP), with lots and lots of great ideas. Simple rules for monsters (with very few stats) and deities (with useful stats!). Of course, we’re talking about a Palladium RPG book, so you also have all kinds of eccentricities from its author (like ‘Homosexuality’ as a type of insanity, probably its most famous example). But what I found very interesting is how many of Palladium Fantasy’s rules are excellent “fixes” (or house rules) for many D&D campaigns. This is a medium-crunch yet simple and engaging fantasy RPG, with lots of open space to be filled by the Gamemaster and players who’re interested in Old School games and don’t mind trying something different (there’s even a setting at the book’s end). P.S. 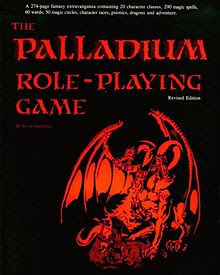 : I’m aware that Palladium Fantasy 2nd and following books are considerably different and that the supplements really bloated this game in terms of setting and rules. 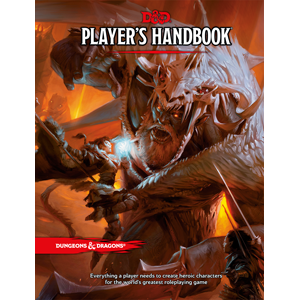 However, the core book alone is a wonderful RPG (like the Forgotten Realms “Grey Box”, which taken as a “one book setting” is a such an amazing resource).